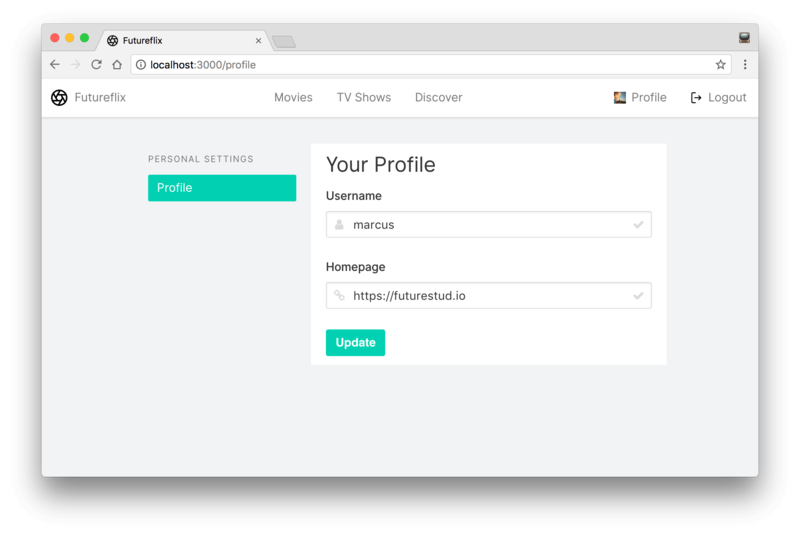 You probably follow along with this “learn hapi” learning path and your Futureflix app already contains a sign up and login to onboard users. But there’s no personal user area. Users can’t edit their information in a profile editing screen, yet.